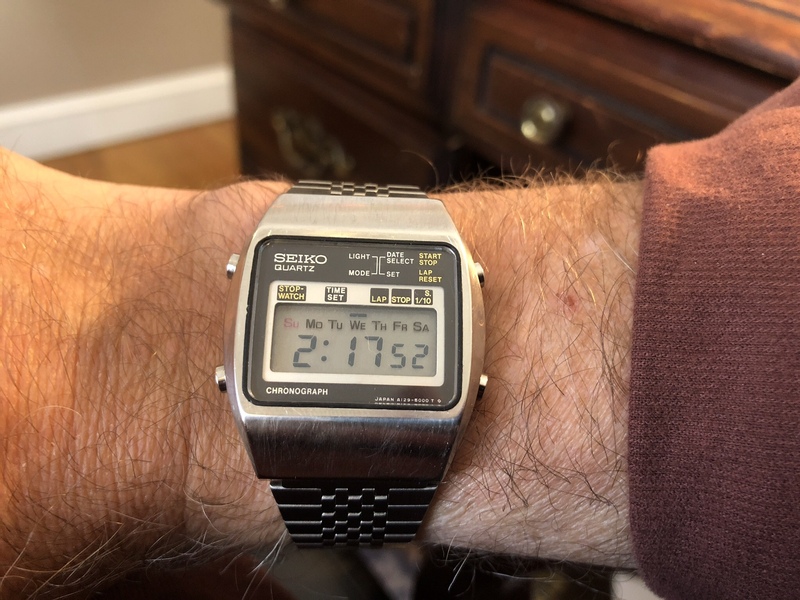 this week I got my all stainless steel CASIO NOS ebay find. 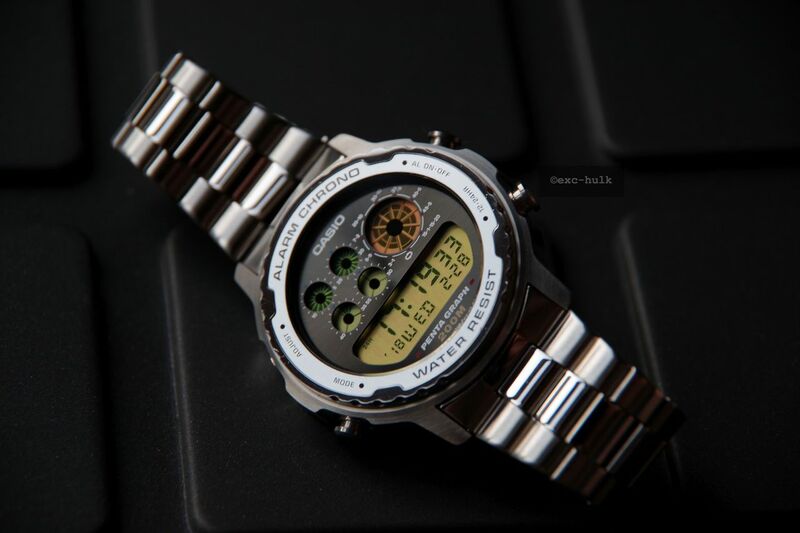 This one has an great all stainless steel case with screw back. And a nice stainless steel bracelet. 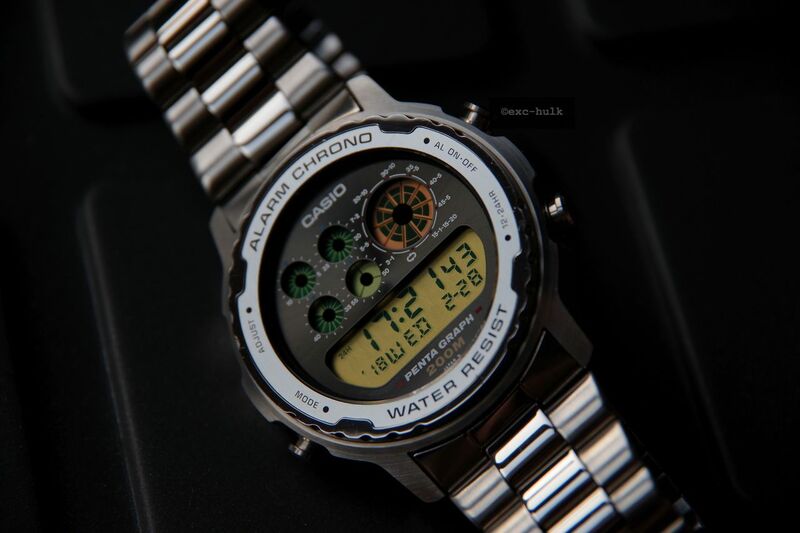 This Casio has a lot of stopwatch and timer functions. I can not explain it because I do not understand the functions yet. This model was not known to me yet. Very cool. 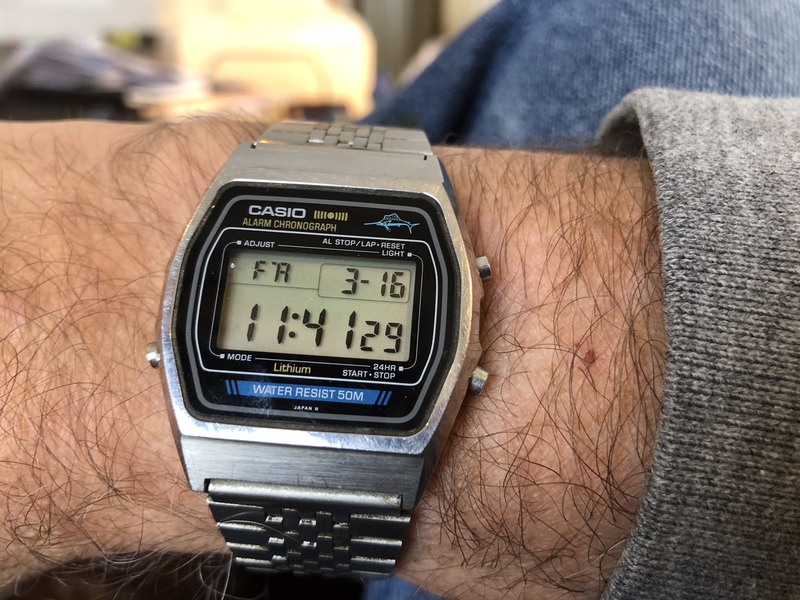 I have been searching for a stainless steel digital like the Casio marlin I had as a kid. What is the model number of this one? Humbly conquering the world, one watch at time. 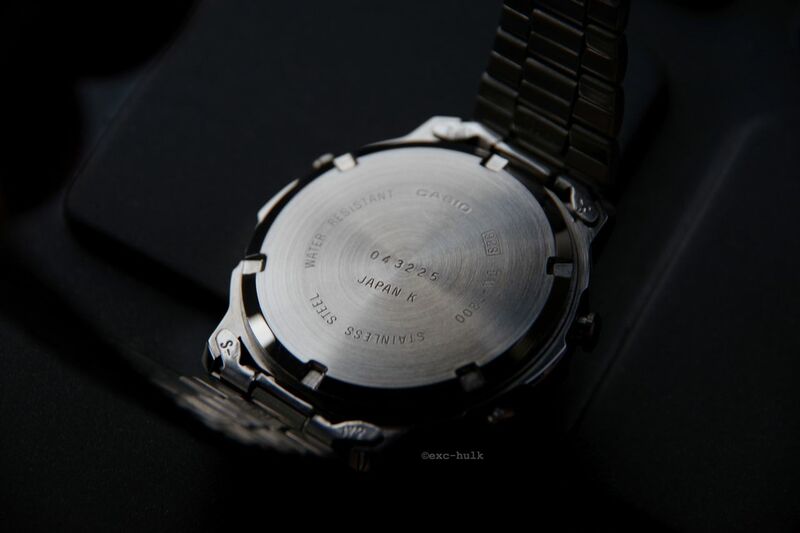 Really nice - i wish there were more all digital steel-cased watches out there. I still could kick myself for not getting a Seiko Spirit SBPG001 while they were still available. Now I can't even find one on Yahoo Auctions . This is all your fault. I have three more on the way. I will be sending my bill shortly! 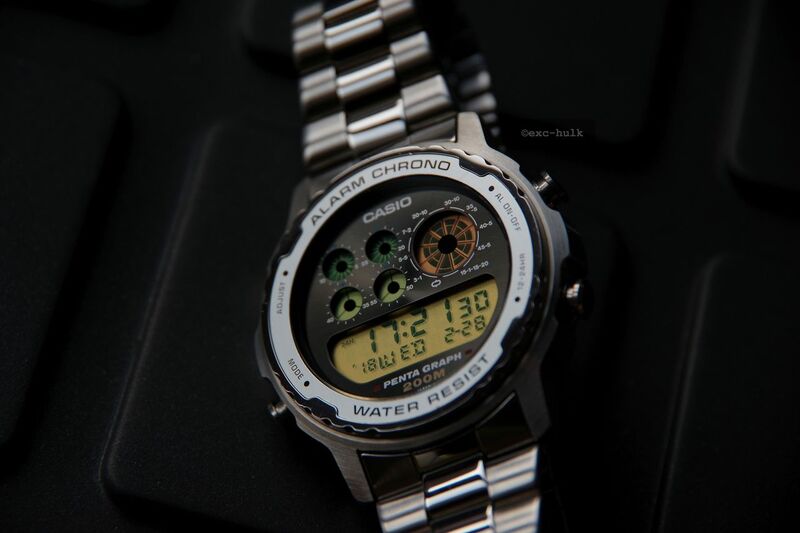 OOOhhhh yes, the SEIKO SBPG, great digital watch. I own the PULSAR PW3001 & PW3003, all stainless steel case. I like these a lot. 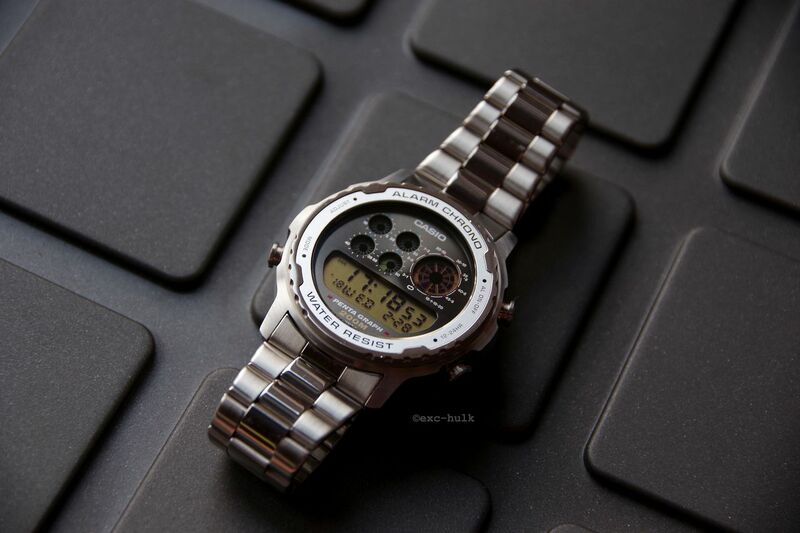 Maybe this is a watch for you Sedi ? I bought these via Amazon USA.